It’s recipe Wednesday and there is nothing more Southerner than a cup of ice cold Cheerwine. Don’t know what Cheerwine is? The beverage is a cherry soft-drink, founded in North Carolina. Trust me, it is a must-try! Happy (Sweet) Iced Tea Day! Today is every Southerner’s favorite day-National Iced Tea Day. However, we need to change the “iced” to “sweet,” to make it more appropriate. Everyone has their own special way to making the housewine of the South. So, instead of posting my version, I thought I would share the recipe to another favorite-Sweet Tea Sangria! 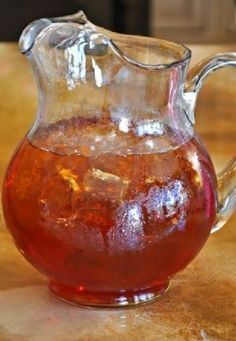 In a large pitcher, mix together sweet tea and wine. Add fruit and chill for at least 2-3 hours. Garnish with mint before serving. Who’s hungry? 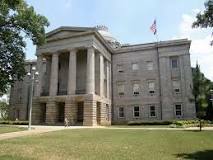 Check out my favorite places to eat in the state capital. A perfect place to get some oysters and seafood! Want some down-home comfort food? 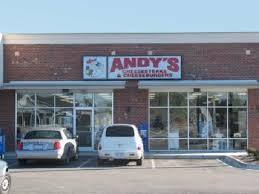 Visit Andy’s! 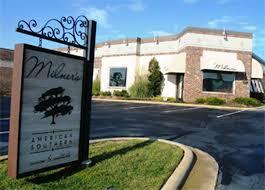 This restaurant is a great spot, located in the heart of the city. You can’t visit a Southern city without having some delicious BBQ. 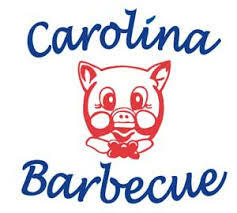 No matter what’s your BBQ style, one thing is for sure-this place is delicious. 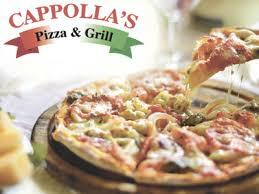 Grab a slice of pizza and enjoy some Italian food, below the Mason Dixon line! 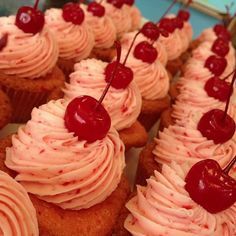 Anyone with a sweet tooth will love this spot! 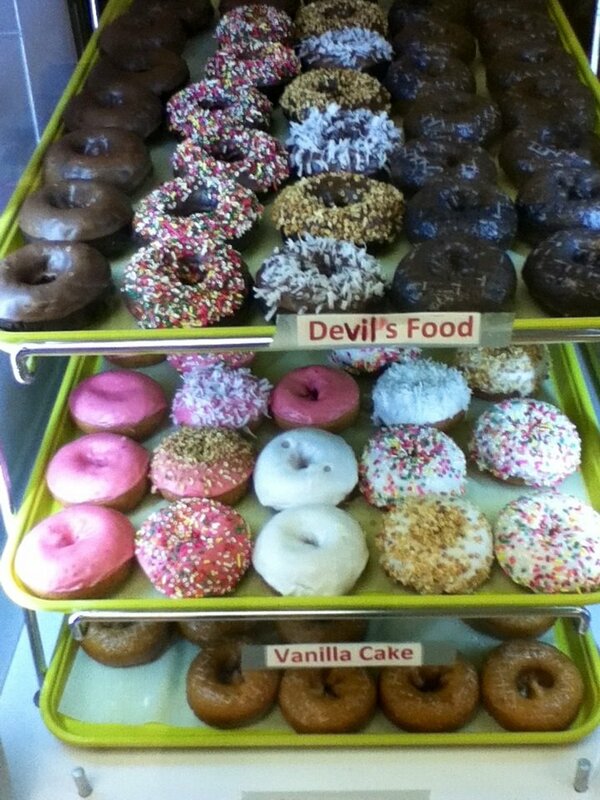 Visitors can feast upon tasty donuts, before touring around the city! 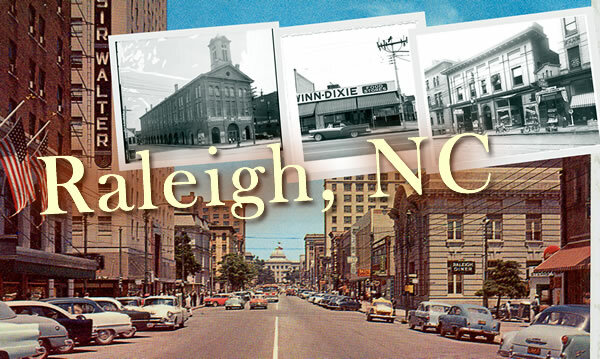 If you have ever listened to the song “Wagon Wheel,” you heard the reference to Raleigh, North Carolina (and yes, I am listening to that song as I write this post 🙂 ). 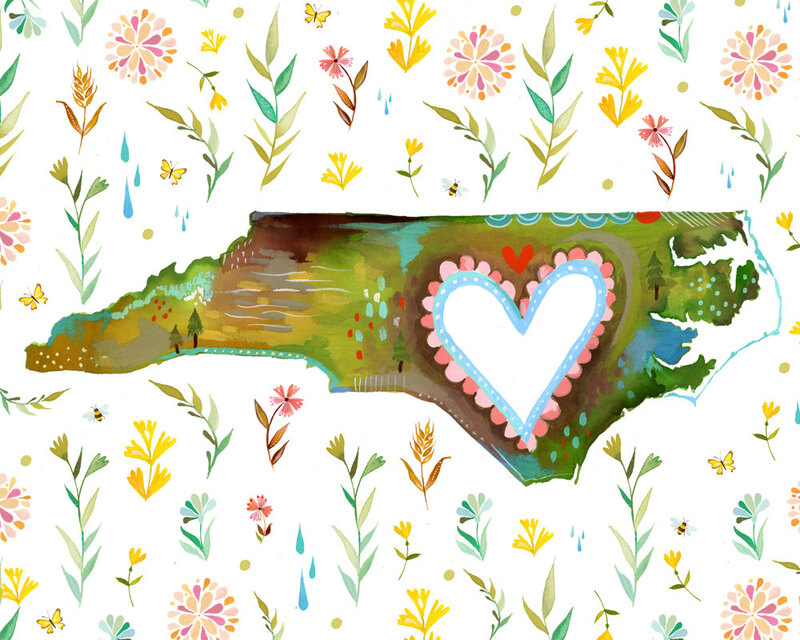 For our next “A Southern State of Mind” series, we are heading to the capital of North Carolina-Raleigh! Test your knowledge of this growing city below! 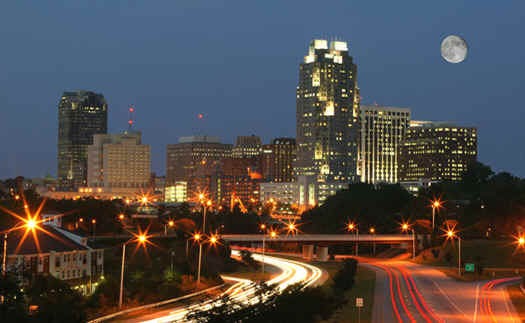 2: Raleigh was officially named the center of government for the state in 1792. 3: The Native American Iroquoian, Siouan and Algonquian tribes were the first settlers. 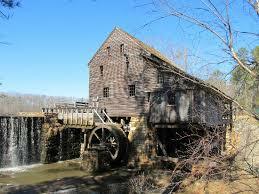 The land is also the birthplace of Virginia Dare, the first child born to English parents in the new world. 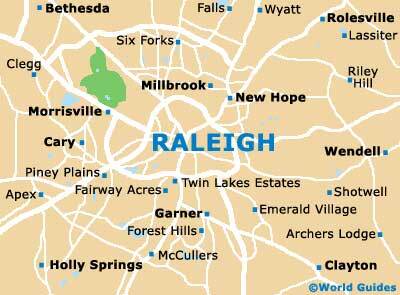 4: Raleigh is home to North Carolina State University, which was founded in 1887. 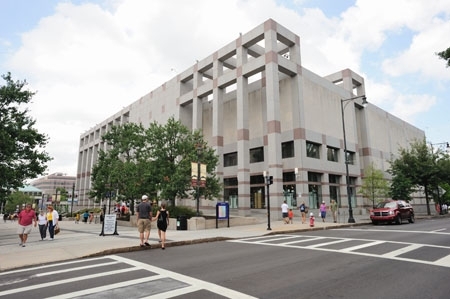 5: Today, the city is the second biggest in the state. You can’t forget food when traveling! 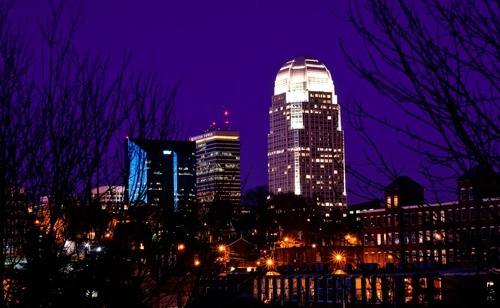 Whether it’s a mom and pop stop or a little hole in the wall place, Winston-Salem is full of delicious restaurants you don’t want to miss! 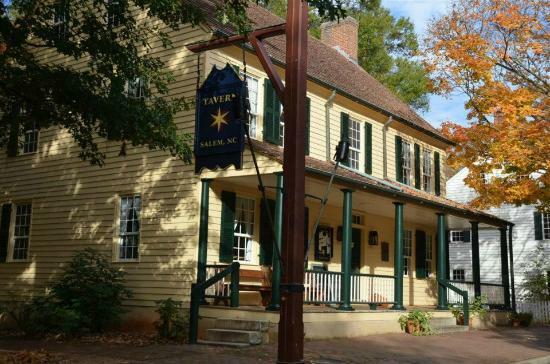 Dine at an 18th century tavern and enjoy a classic American meal, inspired by the Moravians. Who doesn’t love an upscale Southern meal while traveling? 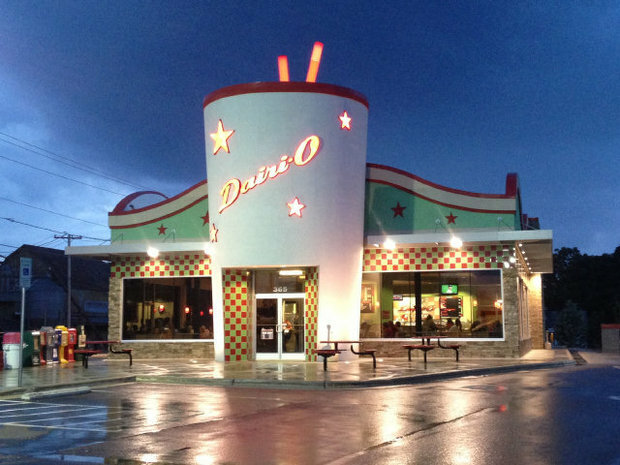 Dairi-O is one of my all-time favorite places to eat! Feast on one of their famous hot dogs or hamburgers. Enjoy a scoop of ice cream or a milkshake while you’re at it! Definitely a mom and pop restaurant with the best Greek food in town! 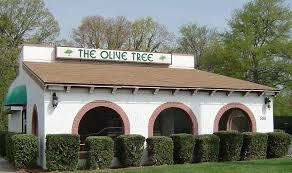 You can’t beat The Olive Tree Deli’s side of zucchini or chicken souvlaki. The love of BBQ rings true here in the Twin City. Bib’s Downtown is famously known for their hickory-smoked meats and tasty hush-puppies. I hope you enjoyed our tour of Winston-Salem, North Carolina as Country Belle Chic’s first ever post in the “A Southern State of Mind” series! 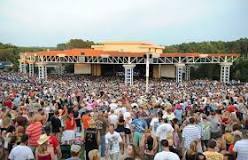 In a few weeks, I’ll take you on a trip to Emerald Isle, North Carolina! Who doesn’t love the beach in December?